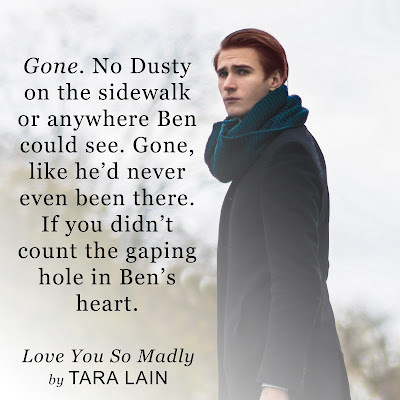 Book Lovers 4Ever: LOVE YOU SO MADLY by Tara Lain, Blog Tour & Giveaway !!! 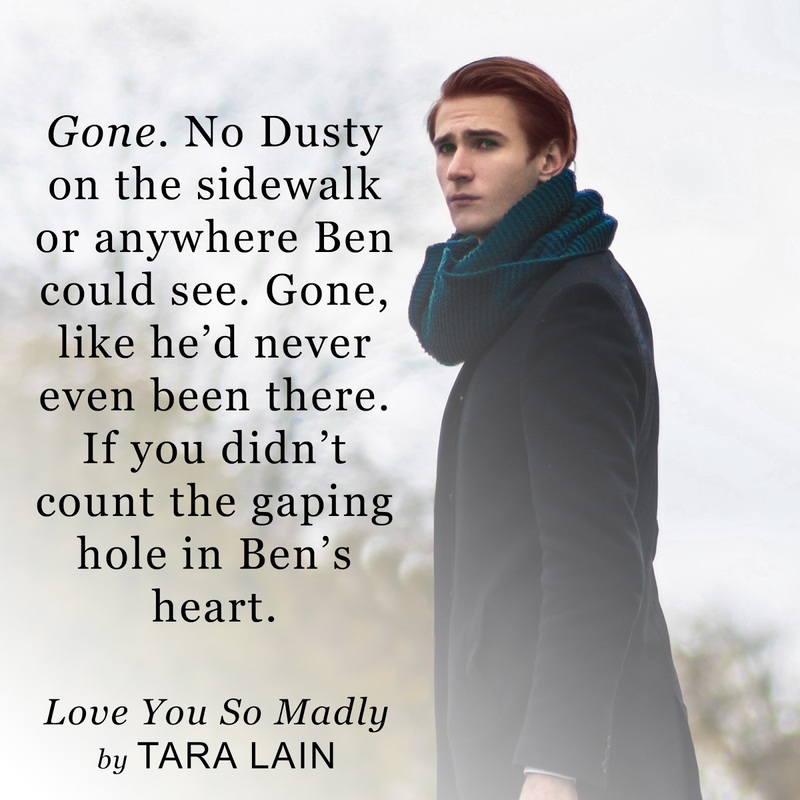 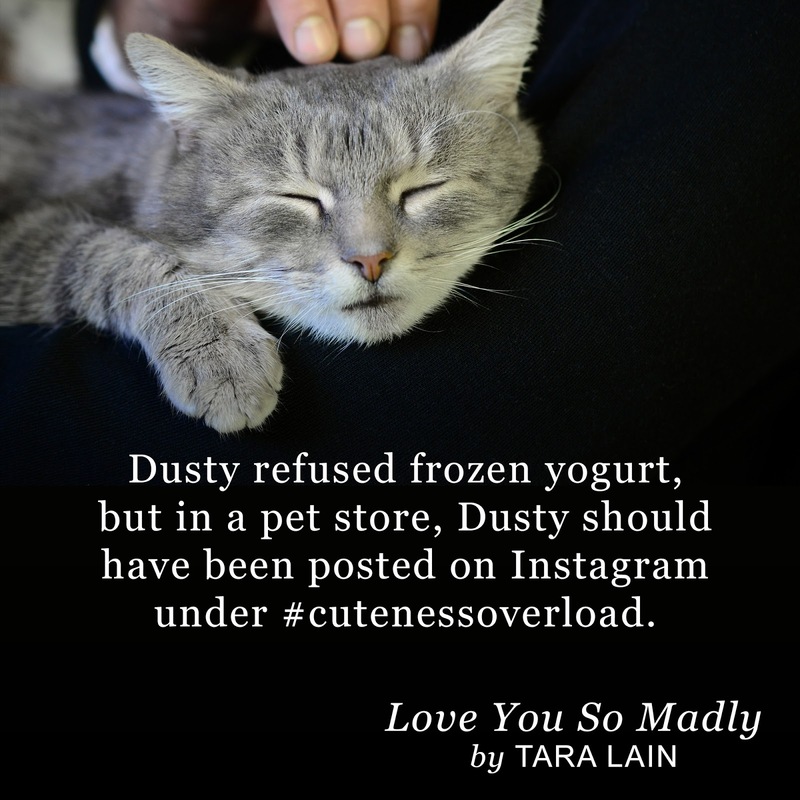 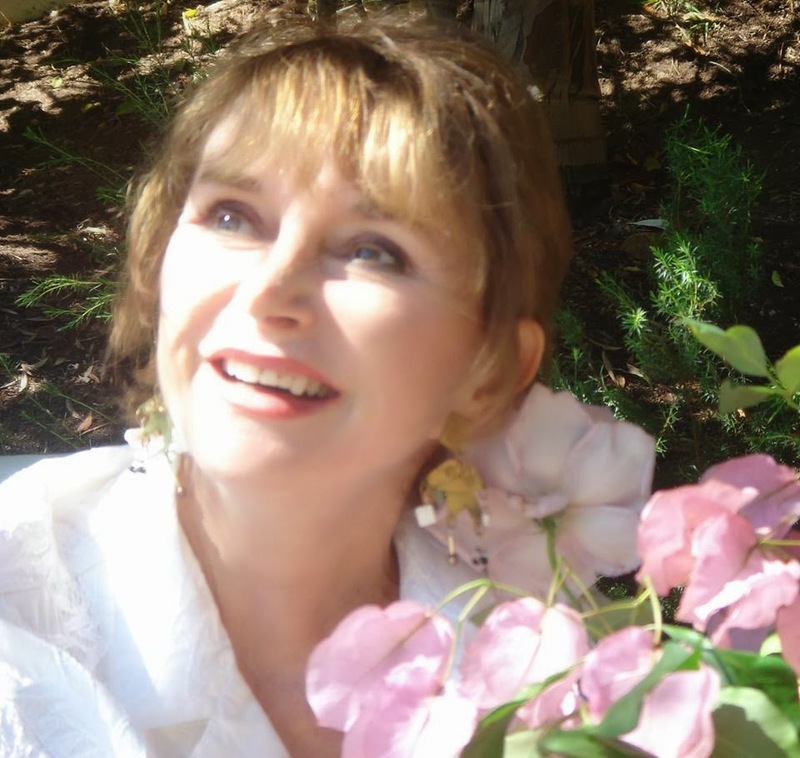 LOVE YOU SO MADLY by Tara Lain, Blog Tour & Giveaway !!! 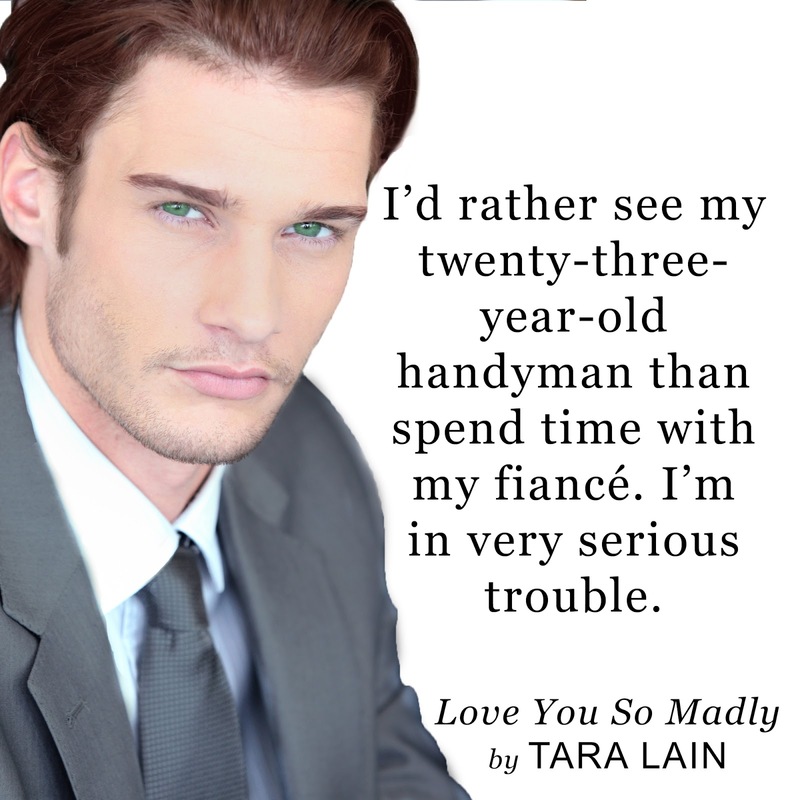 LOVE YOU SO MADLY, the second book in the Love You So series!